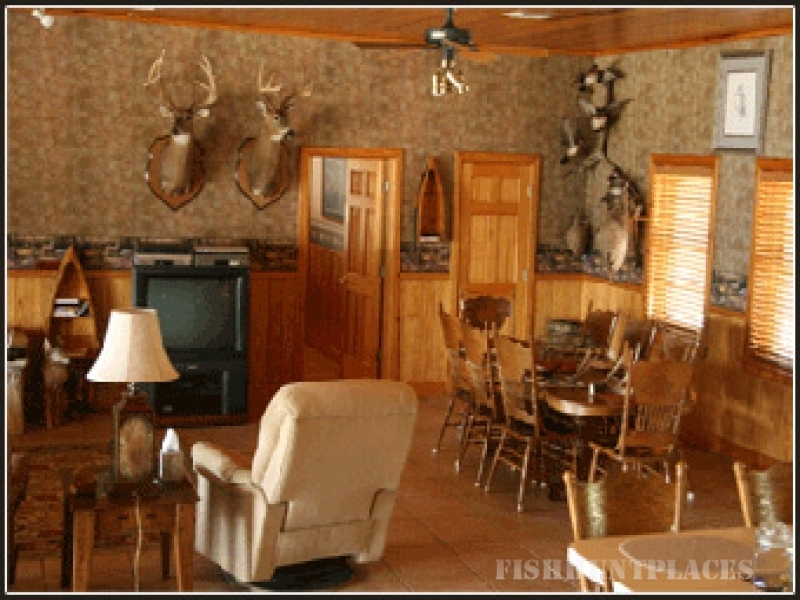 Being one of the few Quail Hunting preserve in Florida, our private hunting club and exclusive hunting lodge and retreat here at IronWood Preserve is set by combining aged southern rooted air with some of the best quail hunting one can experience. 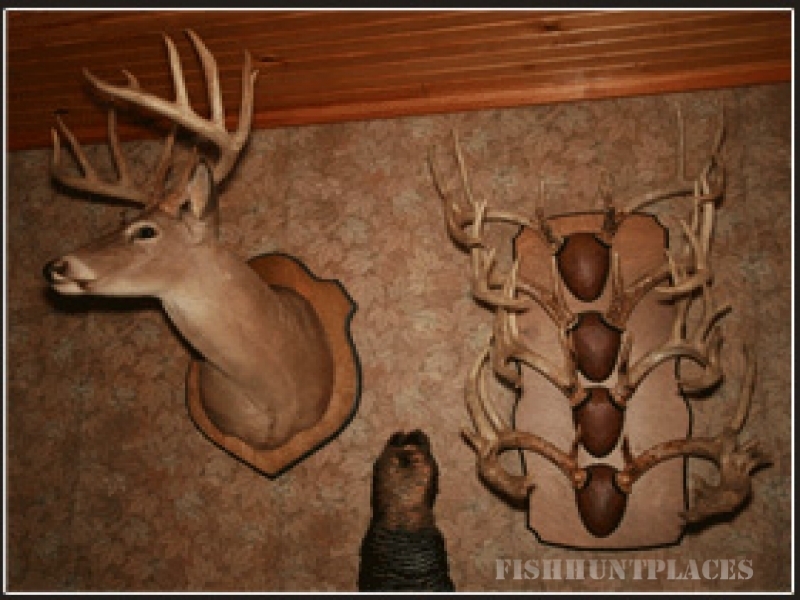 Quail hunting is one of the most exciting sports available to the outdoor enthusiast. When you are out on our grounds, the cares of everyday life are put aside. There is no better way for a hunter to step away from the every day and find themselves in that special place where they really want to be. 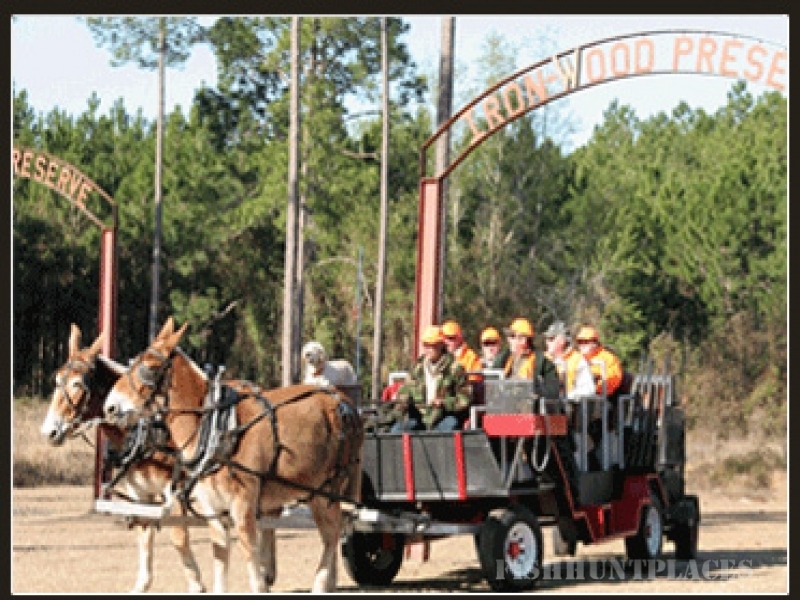 At North Florida IronWood Preserve, we take exclusivity seriously, once your group is in our hunting preserve, you'll never see any other group until you check out. 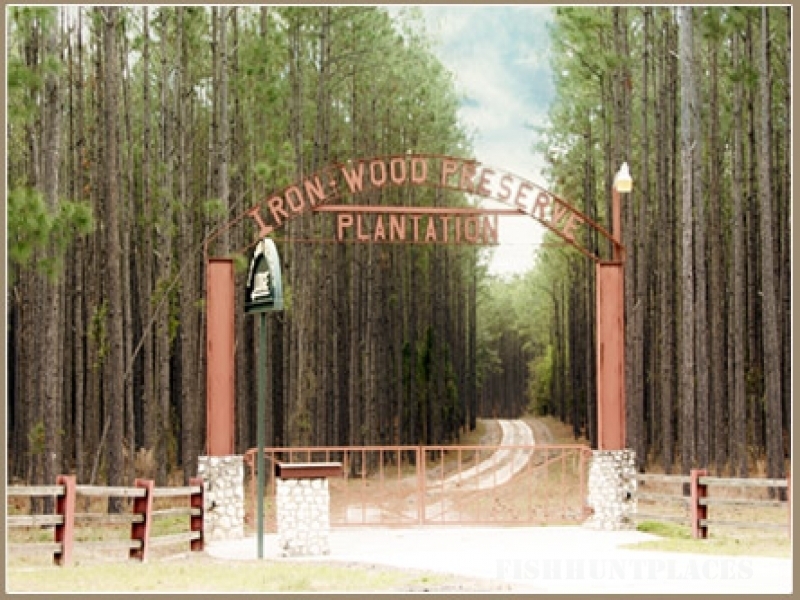 Take a further look into our site, experience a glimpse of IronWood Preserve.